Shane R. Kannarr, OD, opened his own practice, Kannarr Eye Care, in 2009 in Pittsburg, Kansas. Dr. Kannarr has lectured regionally and nationally to both staff and colleagues on a variety of optometric topics and is on the medical staff at two local hospitals. 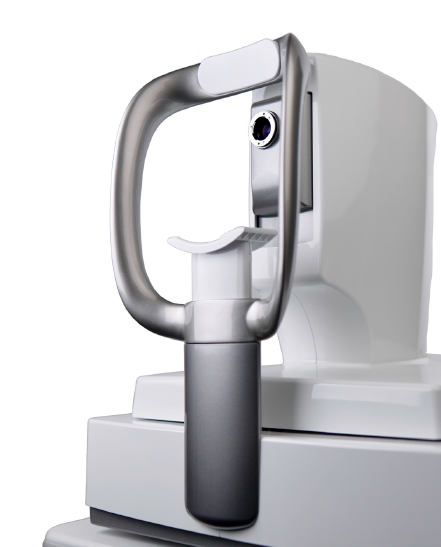 Dr. Kannarr has also been the principal investigator in multiple studies for contact lenses, solutions and pharma. 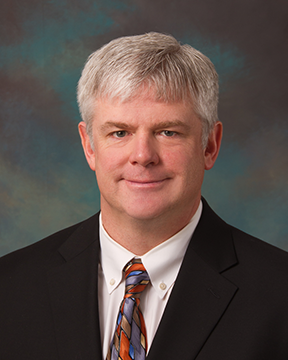 He is also heavily involved in the industry as a member of multiple advisory boards and speaker panels, and holds leadership positions within professional and civic organizations, including the Missouri and Kansas Optometric Associations and Mr. Carmel Hospital Foundation. Dr. Kannarr is also a Vision Source Administrator. Much of the rapid growth of his practice over the last several years can be attributed to embracing patient needs first and foremost and utilizing technology to differentiate the practice. 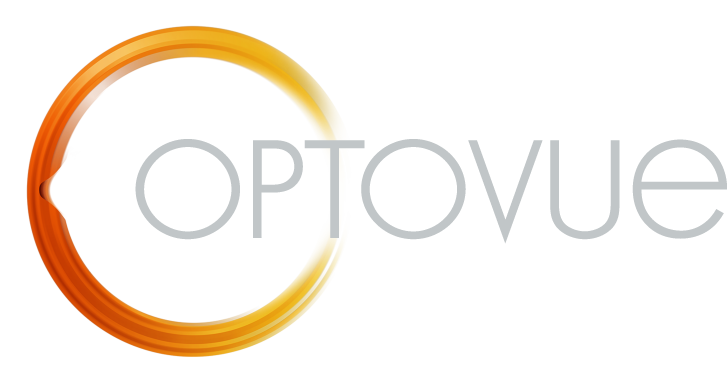 Visit optovue.com/products/angiovue for more information.